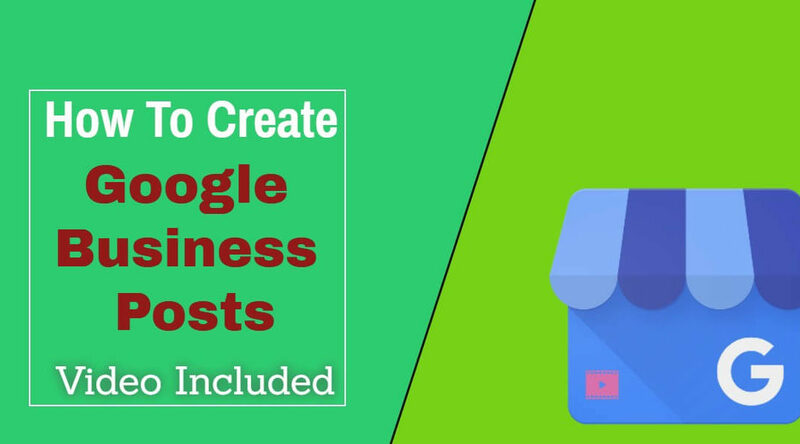 Integrating your Google Business page for posting new content is a good strategy for local businesses. Since Google has ended their social media platform Google+, they have now included a posting option with their local business maps and google search features. 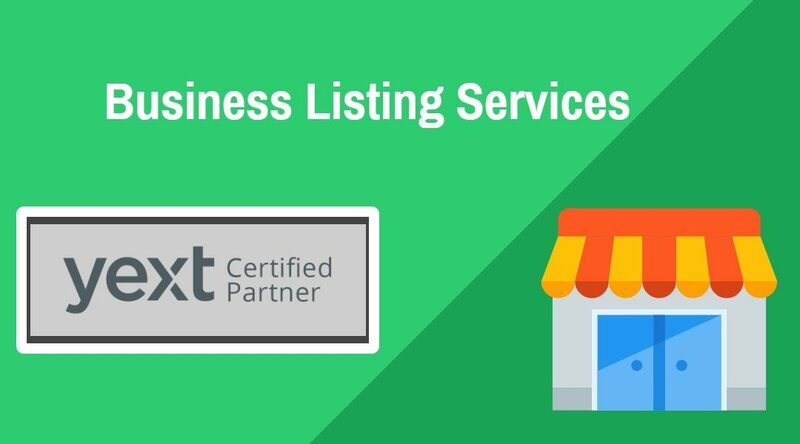 A Business Listing Service is an important step to getting your business found by internet search engines and map services. Our Listing Sync Pro at Local View will list and lock your professional business information on 73 major listing sites including the Map Listings for Apple, Google, Bing, and Here. We also have add-ons for healthcare, restaurants, and other listing categories.